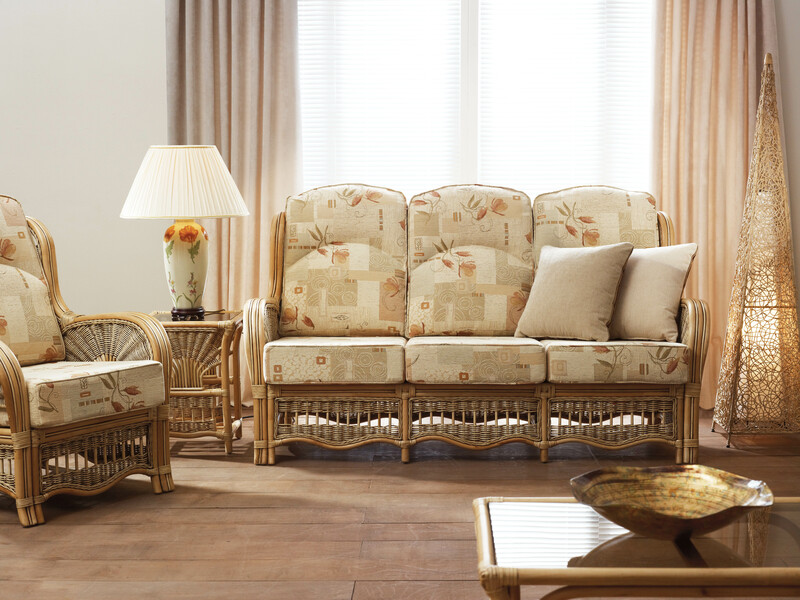 A wonderfully well finished, traditional Cane range from one of the leading industry suppliers with an attractive fan design and a high back for added comfort. Frame colour only available in Natural Wash. Shown with Canberra Beige fabric.